It has long been suspected that eating organic foods can help consumers stay healthier, but a recently conducted study added some evidence to back this up. 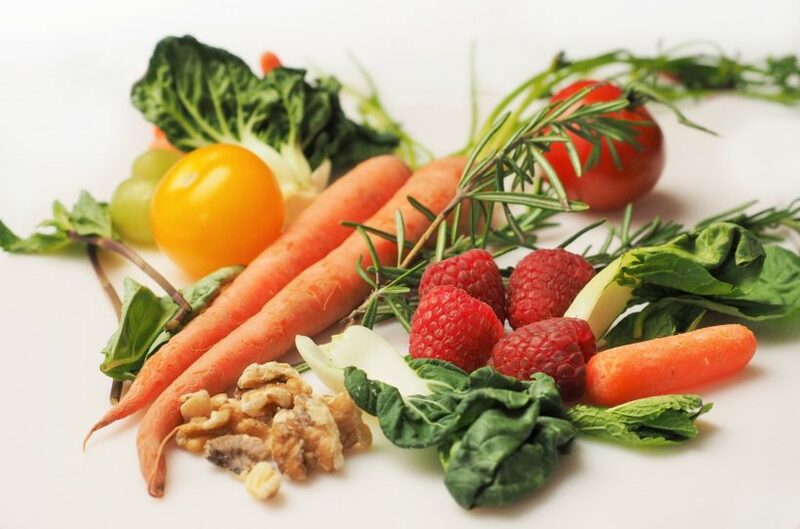 Participants in the study who consumed a diet consisting of organic foods were found to be 25% less likely to develop cancer. While many believed this would be the case, no one would have guessed that it would be such a significant difference. There is still a lot to learn about the link between eating organic foods and decreasing the risk of cancer, but studies have shown favorable results due to a couple of key indicators believed to be responsible. It’s well known that one of the main differences between traditionally grown and organically grown food is the use of pesticides and other chemicals to protect and/or enhance the products. With organically grown food there are strict limitations on the use of synthetic pesticides, fertilizers, hormones and antibiotics that can be used. This helps to ensure goods reach the end consumer, in a more natural, holistic way. The rise in organic foods is no surprise though with some of these pesticides and fertilizers used in traditionally grown food, having been proven to be a direct link to specific kinds of cancers on their own. Secondly, it’s been observed that the dietary habits of a specific subject affect the possibility of cancer in that individual. Diets that are higher in the consumption of fruits and vegetables and lower in the consumption of products like red meat have shown a positive correlation with a decreased risk in developing cancer. Therefore not only is it important that our diets consist of organic products versus traditionally grown ones, but they need to be eating healthier as well. Knowing that fruits, vegetables, and beans are keys to a healthy lifestyle, it makes sense that eating organic matters. If your intake of fruits and vegetables is high, then ensuring you’re choosing organic options where available is a necessity. With sales of organic food products in the United States growing to over forty-five billion dollars in the past year, it is obvious that this food trend has become more than just a fad. While the science behind this is still coming in, we are able to see a positive correlation between consuming organic food products and lower risks of cancer. Worth noting, are the similarities between locally grown and organic goods. Locally grown foods are often handled with more care and are not subjected to the chemicals traditionally grown foods are. As more becomes known behind the link between organic foods and decreased health risks the popularity of these options will continue to grow.